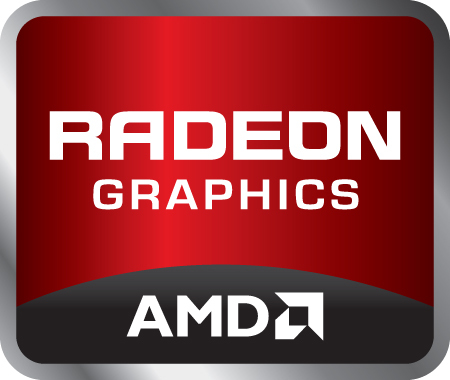 The AMD Radeon HD 7970M Crossfire (or sometimes called the ATI Mobility Radeon HD 7970 X2) is a combination of two high-end graphics card for big and heavy laptops. Usually, each single card renders a single frame. Therefore, it may suffer from micro stuttering in low fps ranges of 30fps. This happens because of different timespans between two frames (e.g., irregular delays between sequential frames). The HD 7970M is based on the desktop HD 7870 Pitcairn chip with 1280 1D shaders and 80 texture units. The GCN (graphics core next) architecture supports DirectX11 and OpenGL 4.2. More information on the features of the single 7970M can be found on this page. The Performance of the two HD 7970M in Crossfire mode is clearly above the GeForce GTX 580M SLI aka. 675M SLI and almost on par with the GeForce GTX 680M SLI. Modern and demanding games like Battlefield 3 are therefore playable in high resolution, max. settings and antialiasing. The power consumption of the CF combination is very high (2x 100 Watt) and therefore the graphics cards are only suited for very large desktop replacement laptops.